Flat Lay Of Swimming Floats With Sea Stars And Colorful Tropical Leaves Against Blue Background Minimal Creative Summer And Travel Concepts. Fotos, Retratos, Imágenes Y Fotografía De Archivo Libres De Derecho. Image 118588731. 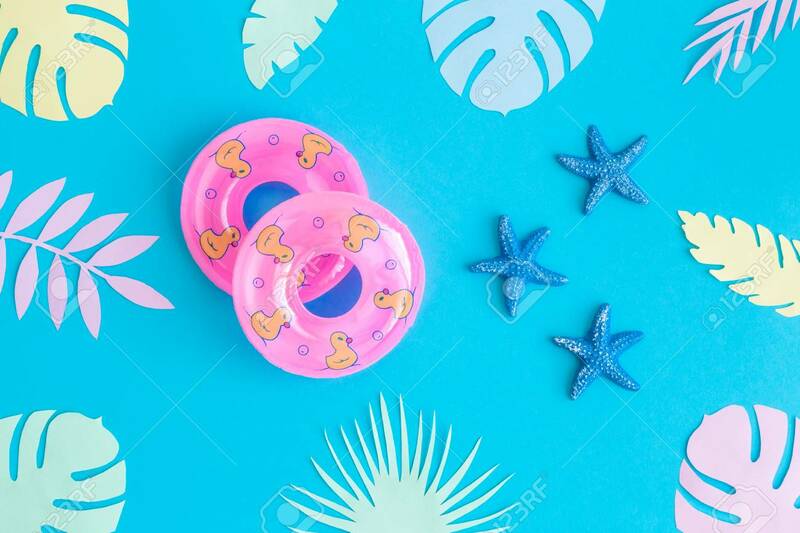 Foto de archivo - Flat lay of swimming floats with sea stars and colorful tropical leaves against blue background minimal creative summer and travel concepts. Flat lay of swimming floats with sea stars and colorful tropical leaves against blue background minimal creative summer and travel concepts.